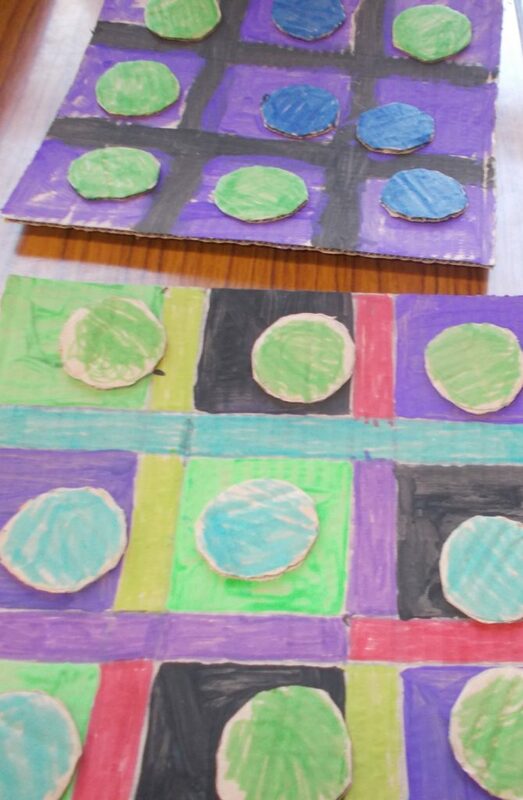 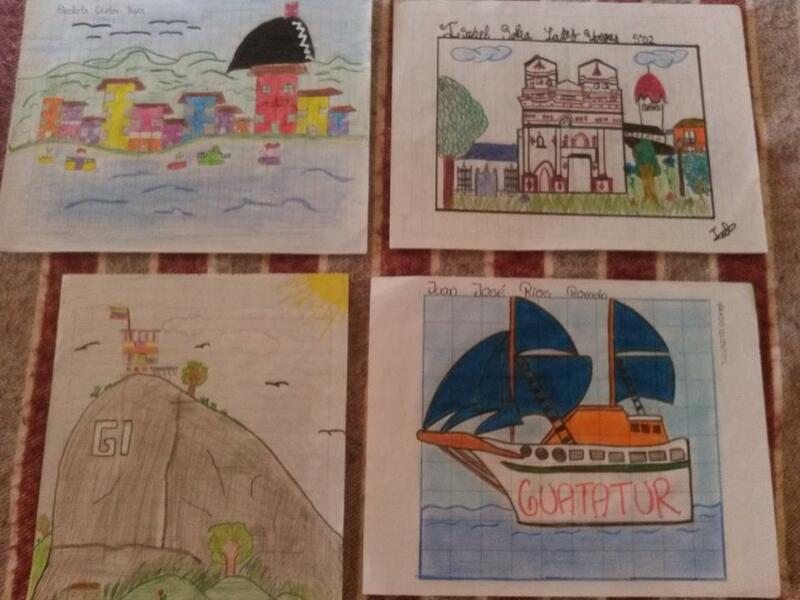 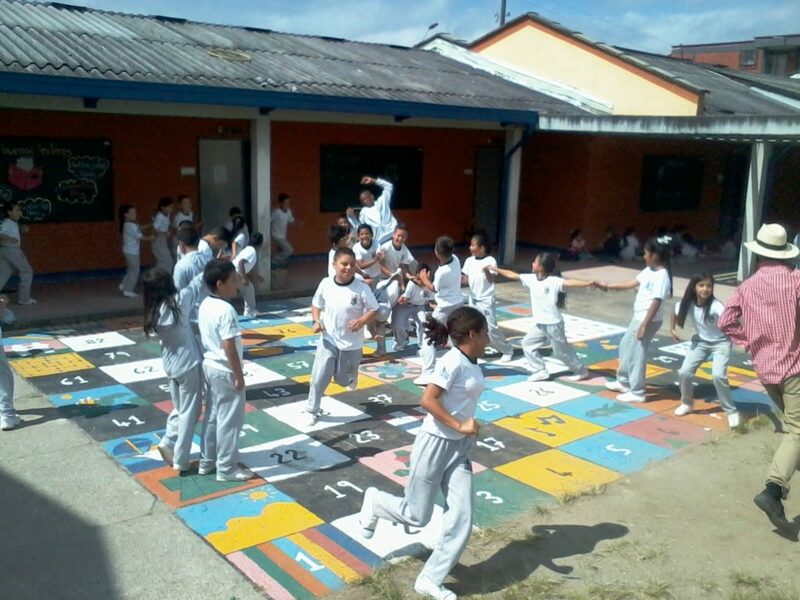 THE STUDENTS MAKE THEIR OWN TRADITIONAL AND ORIGINAL GAMES TO PLAY AT SCHOOL AND AT HOME. 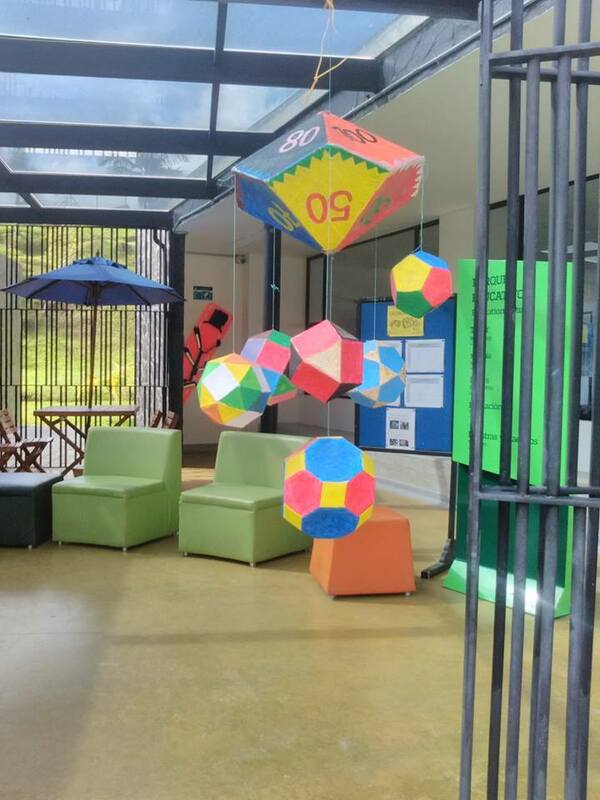 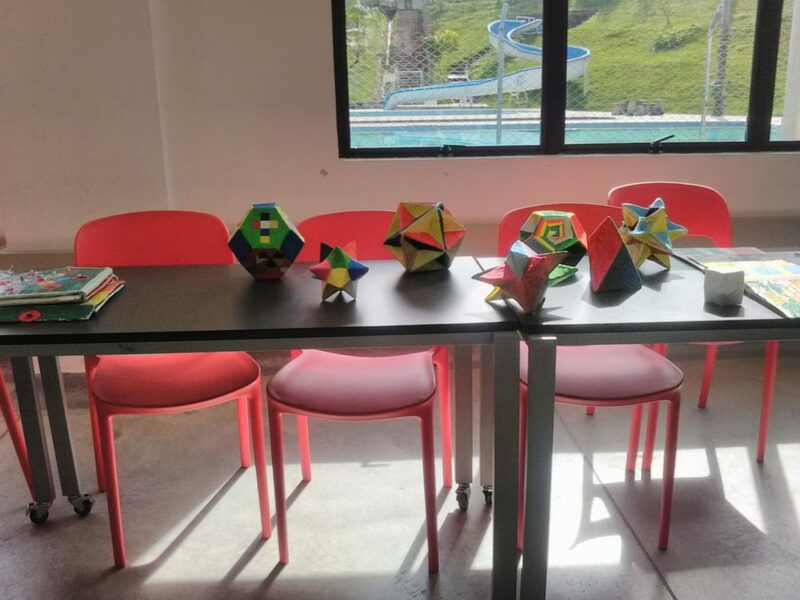 THE STUDENTS BEGIN WITH SIMPLE DESIGNS AND CAN MOVE UP TO COMPLICATED POLYHEDRA. 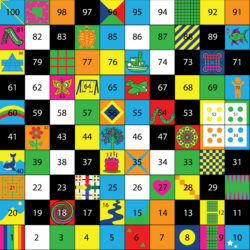 A FORM OF INAUGURATION OF THE MAGIC SQUARE WHERE CHILDREN AND TEACHERS ARE GIVEN GUIDANCE ON THE MANY GAMES AND POSSIBLE ACTIVITIES. 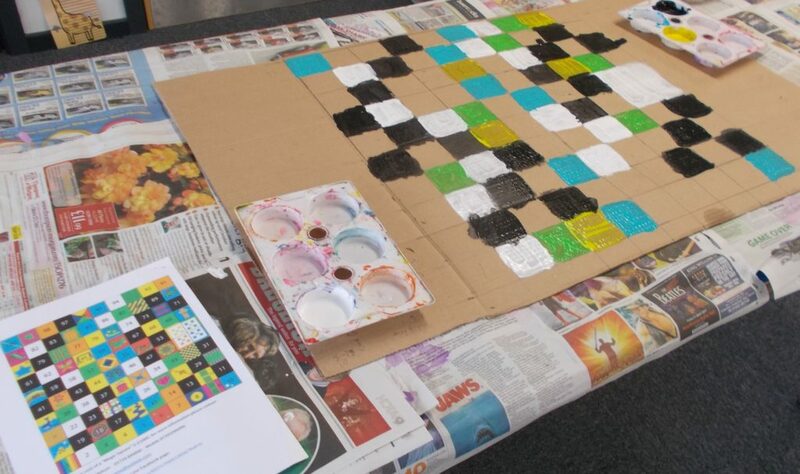 A WORKSHOP GIVEN TO EACH CLASS ENCOURAGING ORIGINALITY AND CREATIVITY WITH A LOCAL FOCUS ,EACH STUDENT MAKES A DESIGN AND THE STUDENTS THEN VOTE TO SEE WHICH ONES APPEAR IN THE FINAL MAGIC SQUARE.